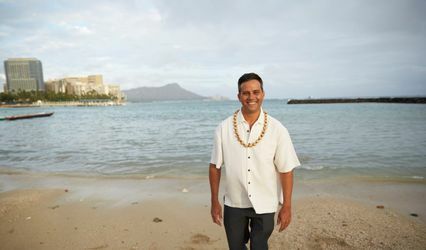 Since 1995, I have enjoyed sharing my Aloha performing weddings for couples from Hawaii, the continental U.S., Canada, Australia, Tahiti, the Philippines, Japan, Korea, China, Germany, France, Great Britain, Holland, Latin America and many more. Although a native born Hawaiian, I can relate to people from all parts of the world, having lived in Japan, Germany, Puerto Rico, California, Colorado and Texas. 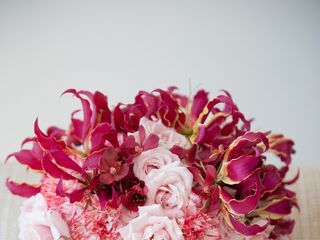 Over these years, it is quite evident that people in love and who choose to come to the islands to get married, most often experience something very special, lasting in memory and are deeply touched by this place called, paradise. 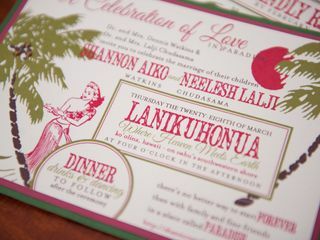 If you're coming, "E komo mai" (welcome) and "Hoomaikai ana" (congratulations)! 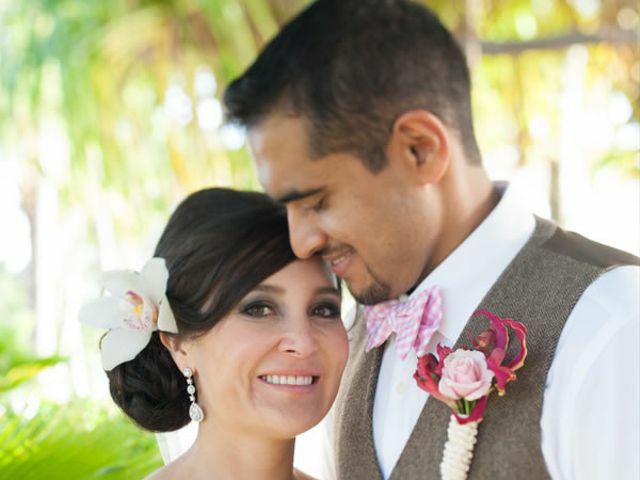 Our wedding was set on the beach at Turtle Bay Resort. Having Pastor Luna as our officiant was so ideal. He performed our wedding ceremony with so much grace, enthusiasm, humor and professionalism that left a lasting impression on me, my husband and all our guests. His appearance, personality, demeanor, delivery of service was worth more than 5 stars. Our first meeting with him and his wife, Martha, was highly impressionable and they were wonderful to work with from the very beginning. He has a great website as well. 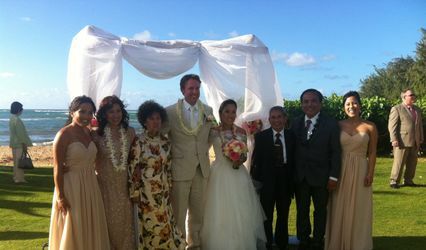 Pastor Lyons performed our wedding ceremony at our destination wedding at Turtle Bay Resort. My husband and I had met him a few days prior to the wedding and were delighted at how personable and friendly he is. He was very flexible with our wedding ceremony and even allowed us to perform our own vows. He is vey charismatic and performed our wedding without a hitch. I would highly recommend Pastor Lyons. Pastor Luna was awesome!! He was easy to work with, great and prompt communication, open to suggestions and looks out for you and your events best interest. 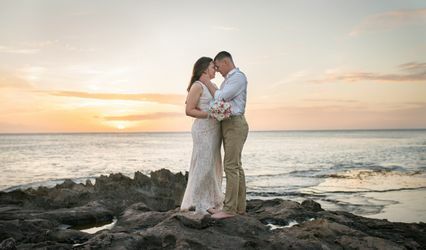 I live in California and we had a destination wedding in Hawaii so it is really hard to book vendors without meeting them. Pastor Luna answered all my questions in a timely matter and being as detailed as I am, he was very patient with me. His professionalism built my trust. He gave me options for the ceremony to choose from and I LOVED the Christian Romantic Wedding Ceremony he recommended. It was beautiful! My husband is Filipino so we had to do the traditional cord, veil and coins ceremony. Pastor Luna fit it into the ceremony perfectly. We invited him to have lunch with us after the wedding rehearsal as an opportunity to get to know each other. It was a pleasure having him, sharing stories and offering great advice. Thank you Pastor Luna for marrying us and delivering a beautiful, heartfelt, memorable and blessed ceremony.